Martin Jagerhorn joined Knowledge E in April 2016 and leads the development of our software solutions. Martin brings with him many years of management experience in developing software products and has co-founded a number of IT-companies in the past, most notably Avedas AG that was acquired by Thomson Reuters in 2013. 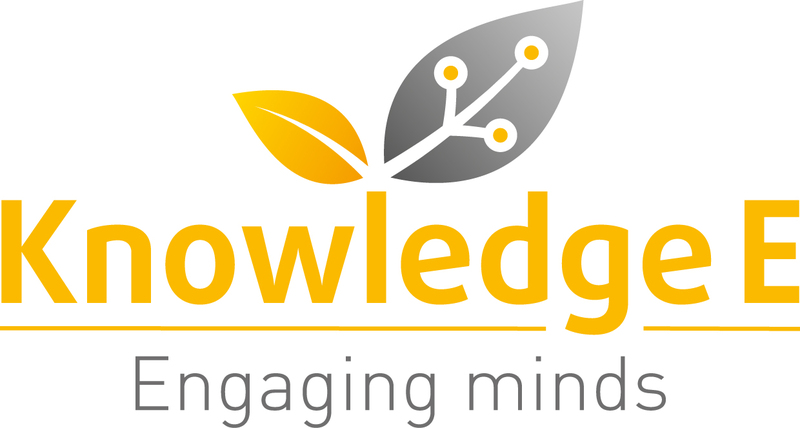 Before joining Knowledge E, he headed the business unit for Research Information Management Systems at Thomson Reuters.